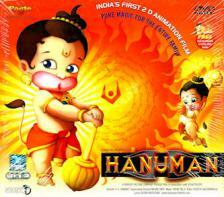 An animated version of the life of Hanuman for children. Here's a fun cartoon story of India's beloved monkey god Hanuman, a symbol of strength, courage and devotion. 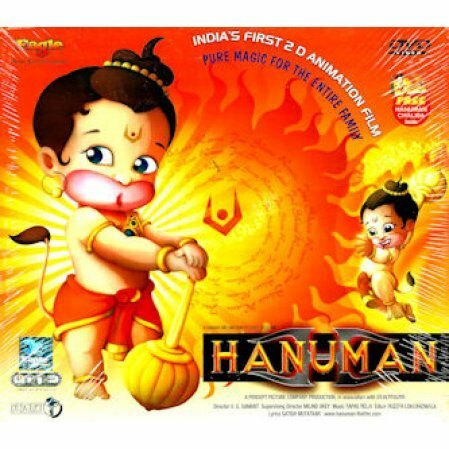 In the medium of a richly colored cartoon animation, we learn the story of Hanuman's life from his childhood as a wickedly mischievous boy to the time when he helped Rama save Sita. The story is well told with music and plenty of action.